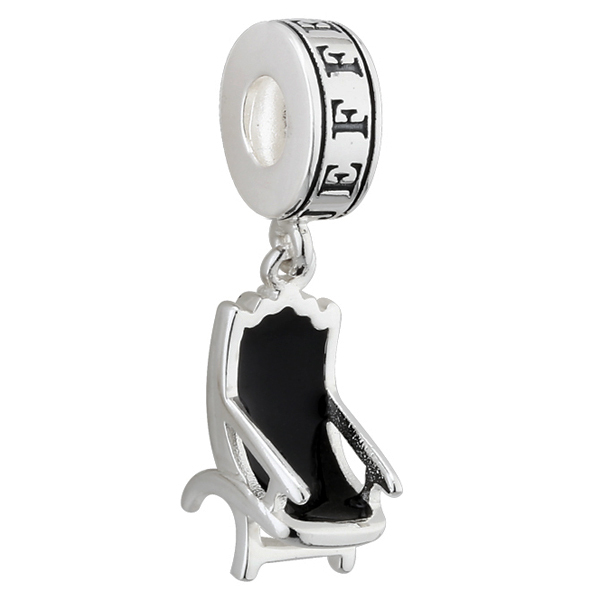 This Campeachy Chair charm is made exclusively for Monticello by Solvar, a family owned Irish company established in 1941 in Dublin, Ireland. 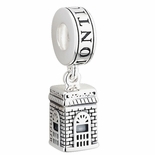 The charm is sterling silver with black painted enamel. Thomas Jefferson referred to the Campeachy Chair�s design as that �that easy kind of chair� and had plantation joiner John Hemings make several more for use at Monticello. 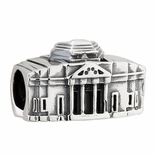 Add a special memento of Monticello to an existing charm bracelet or necklace! 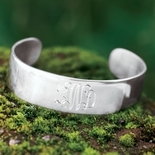 Charm is 1� long.